After changing the lives of human beings forever, the internet has also entered into the realm of business—and done so in an effective way. 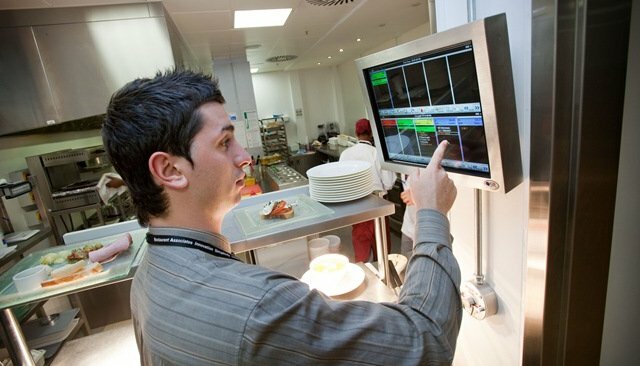 Restaurants haven’t been forgotten as technology moves forward at lightening speed. And while younger generations can take credit for the digital revolution, restaurant customers of all ages are embracing digital technology in order to stay connected to their favorite brands. As both digital technology and end users continue to grow, restaurant operators have adopted the internet and technological innovations that go along with it. This adoption of technology has helped the restaurant business to grow by leaps and bounds. Now, more than ever, restaurants need to know their web footprint. With the internet, restaurant owners have access to customer preferences and reviews. Today, almost all customers own smart mobile phones; they love to give reviews via cellphone rather than taking the time to fill out a form in a restaurant before they leave. Rating sites use these reviews to form the basis for customer preferences in their apps. The better the review, the more the customer footfall in the restaurant, resulting in success of the restaurant business. A proper system of control for kitchen appliances is necessary—and also mandatory—in terms of health and safety concerns for the success of the restaurant business. Every restaurant appliance—from ovens to deep freezers and other systems—need constant monitoring from employees. This can be cumbersome in nature, and miscalculations are likely. But with internet, kitchen technology can take over. Internal enabled equipment in kitchens automatically uploads the information to the cloud and is then analyzed and passed on to restaurant contractors in Boston to take appropriate action, thus streamlining restaurant operations. As the shelf life of prepared and stored food in restaurants is very short, there are logical reasons for restaurant managers to be concerned. If there’s an absence of a proper handling system in place, there is bound to be food wastage, which adds to restaurant expenses. The internet can assist restaurant managers in taking appropriate steps, including: food procurement, storage, and preparation according to the actual requirements based on the analysis of bookings, regular customer inflow, and orders in hand; this leads to having full knowledge of wastage problems. Internet technology has given restaurants new ways to reach their customers with tools that are powerful on social media. Announcing new menus and special promotional schemes on social media provides immense opportunities to enhance a restaurant’s image. Restaurants no longer need to rely on the press to inform potential customers. Restaurant can do it in their own space, just like customers do on Facebook, Twitter, Instagram and Snapchat. Now, restaurants can engage on social media, sharing the uniqueness of their concepts to customers in a quick and effective way. 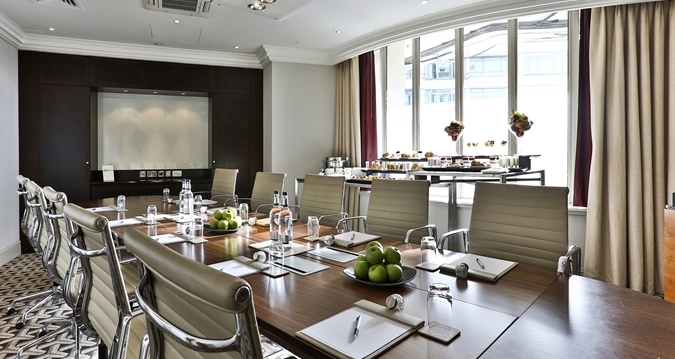 The greatest challenge restaurants face is the mobility of staff in the hospitality field. To build and maintain a successful restaurant, restaurant owners need strong teams of hardworking, smart professionals who are familiar with the industry. The internet allows restaurants to announce their job requirements online. Also, job seekers can upload their resumes and make contact with job providers. The internet is helping restaurants gain greater control over their finances. By using POS machines, cash collection and handling, the burden is greatly reduced and chances of cash mismanagement are eliminated. The use of internet and technology in restaurants has helped the restaurant industry to increase profits, streamline day-to-day management, and provide greater reach beyond restaurants’ geographical limits. Now, restaurant owners can reach customers in much more convenient ways. It’s important to connect to the internet before opening a restaurant in Boston. Restaurant contractors are going in for failover internet as a viable alternative.